​The European Union introduced regulations in 2014 requiring manufacturers to label vacuum cleaner performance. This makes it easy to compare and understand each product’s energy consumption and performance levels, such as how well it picks up dust. On September 1st, 2017, a phase II with updated regulations for eco-design and Energy Labeling requirements came into force. 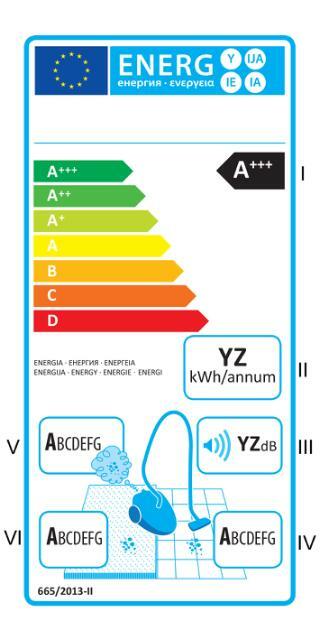 With the phase II update the minimum requirements have become stricter and a new energy label with energy rating ranging from A+++ to D has to be used by all manufacturers.